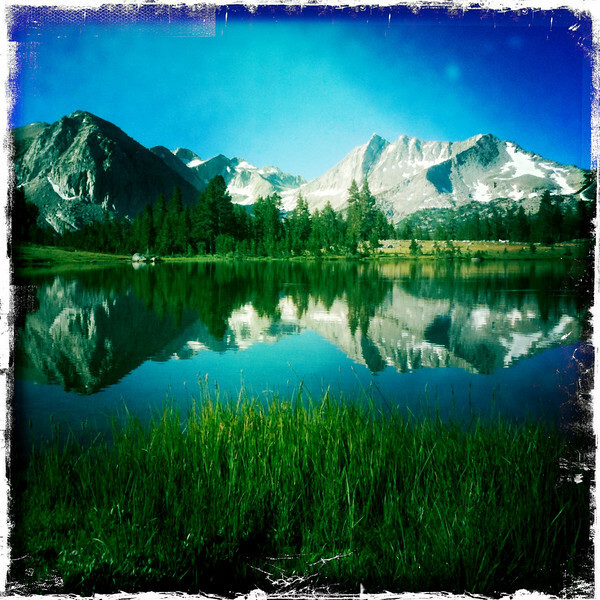 I was too lazy to bring my real camera on a backpack to Pioneer Basin back in 2011 -- so I chanced it and brought the iPhone. 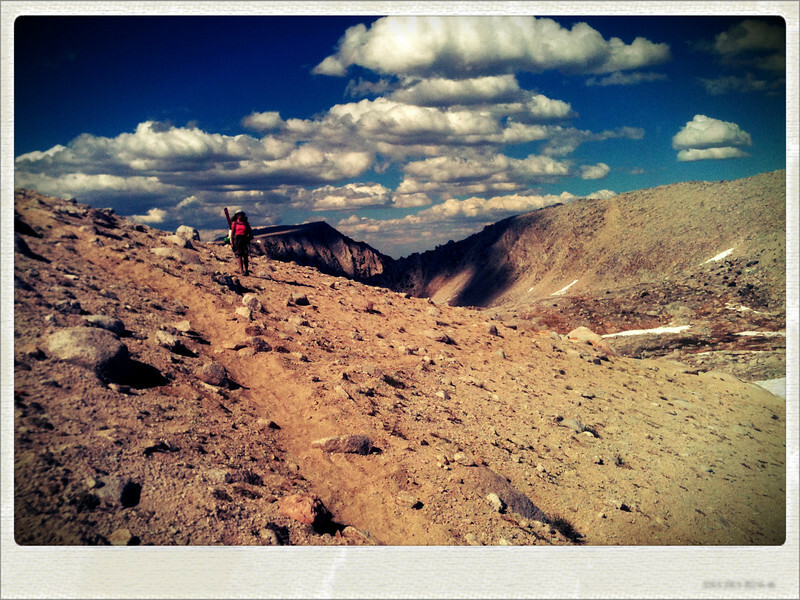 In hindsight, I should have humped the real camera over 12,000-foot Mono Pass. But I still managed to get a couple of interesting photos with the iPhone. The top was a regular photo that I processed with Snapseed; the bottom photo was taken with the Hipstamatic app. Just a couple of offerings on an otherwise slow day. :) If you've never hiked up to Mono Pass, it's an excellent day hike -- six miles roundtrip and 2,000 feet up from the end of Rock Creek Road (about 30 minutes south of Mammoth). Put it on your list of summer hikes. These photos are ©Steve Hymon and may not be used elsewhere without advanced written permission. All rights reserved.